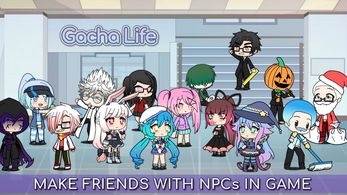 Welcome to Gacha Life PC! 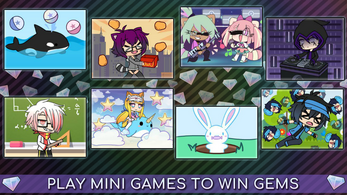 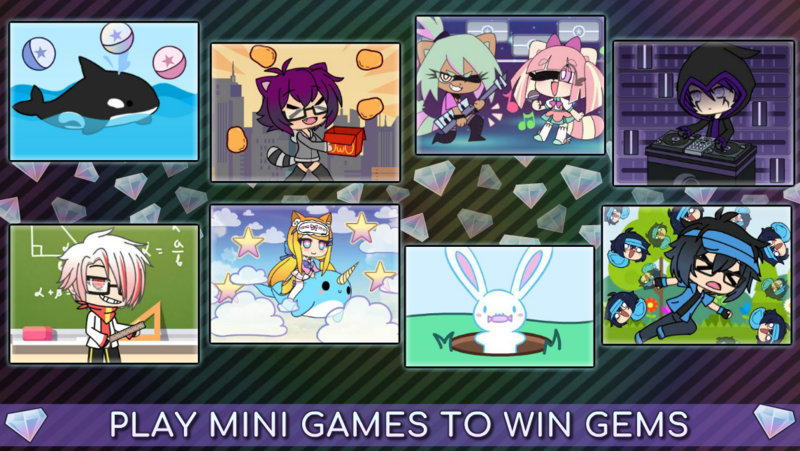 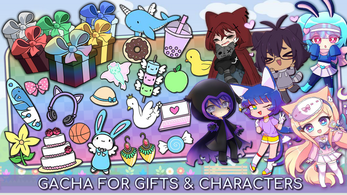 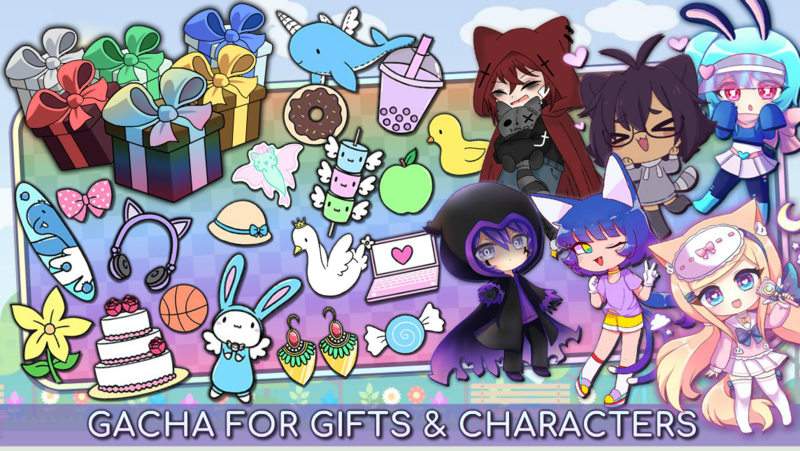 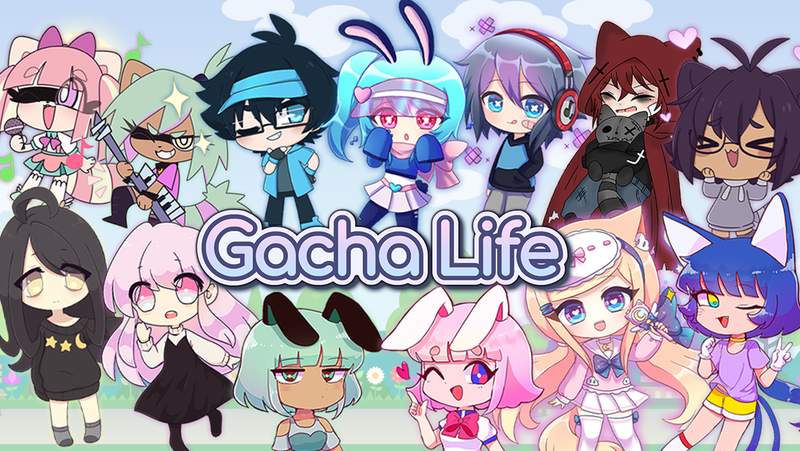 Dress up your own characters and gacha for free! 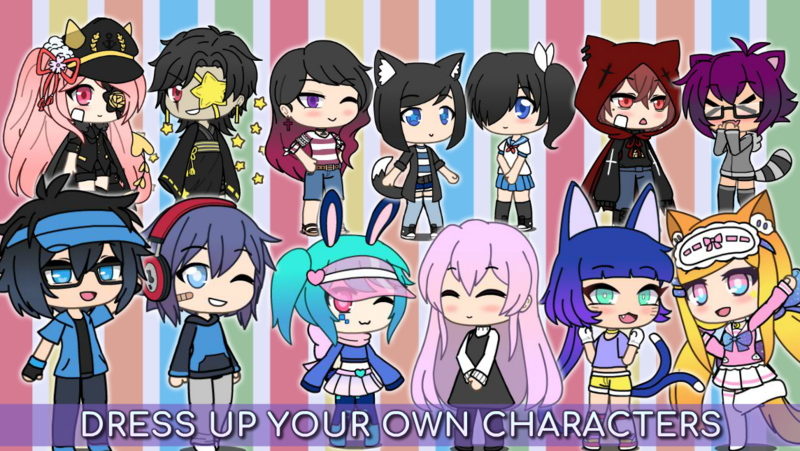 You can customize your own character using different hairstyles, clothing parts, weapons, and more! 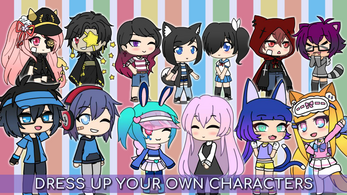 Take up to 8 characters into Studio mode and set up amazing scenes to share with others! This PC version of Gacha Life is just a demo of the full version. 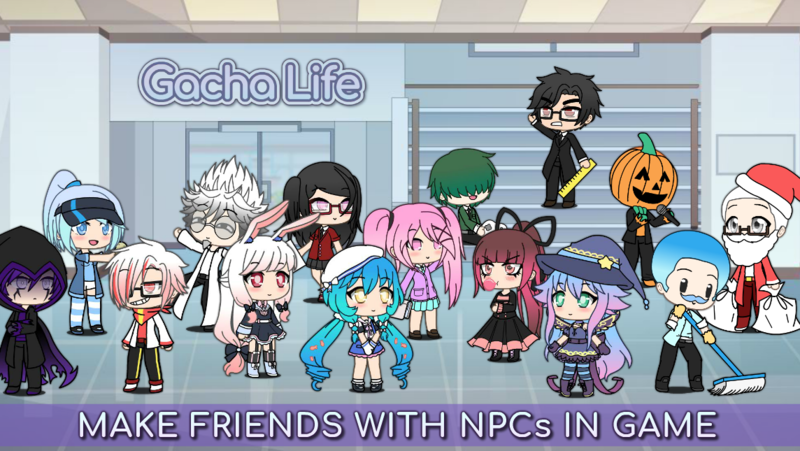 You can play the full version on Google Play or iOS that includes more features such as the online chat, leaderboards, and more!